Playing Cards Milk Chocolate. Chocolate Store, the online candy store with chocolate and candy. 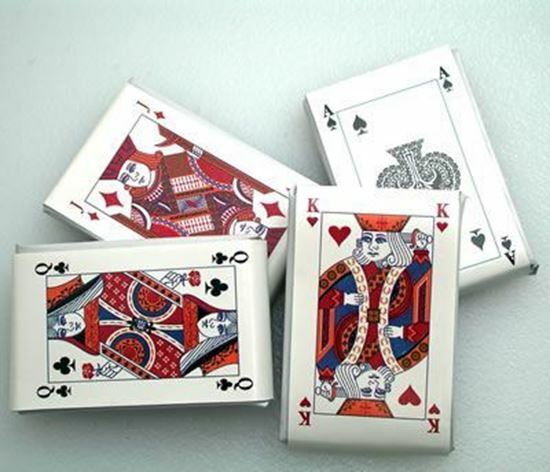 The "Royal Flush" of chocolate Ace, King, Queen and Jack! Approximately 38 pieces to a pound.